Priced below appraisal value! 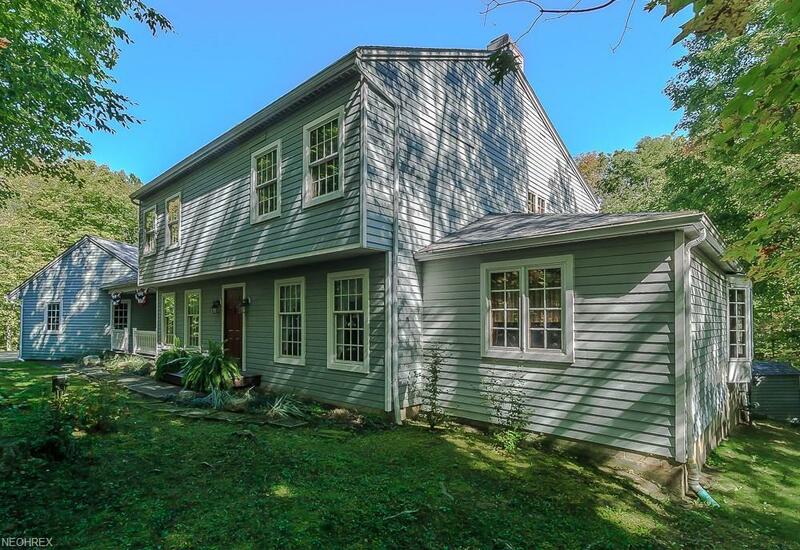 Awesome colonial situated on the most private setting with over six luscious acres including a creek and beautiful nature views out every window! 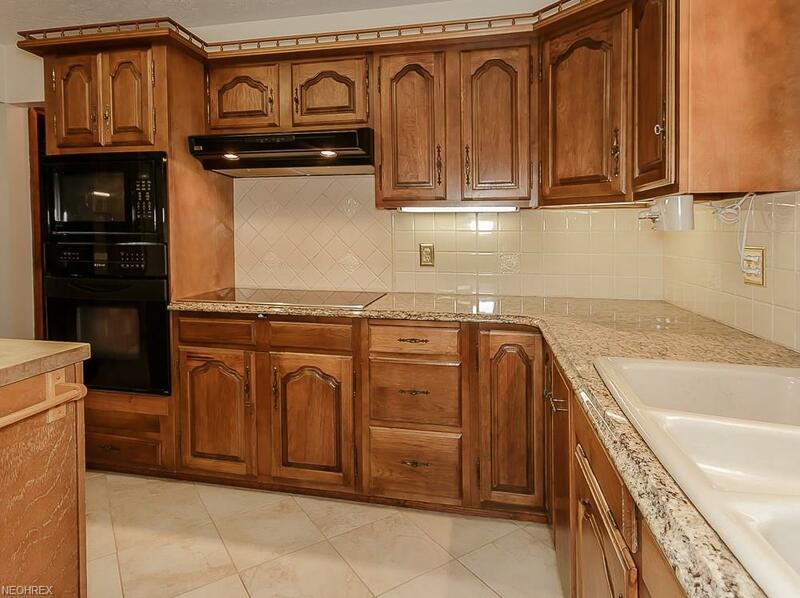 Large gourmet eat-in kitchen with all appliances, granite countertops, beautiful tiled floor and loads of cabinet space! Expansive family room with stunning fireplace and built-ins! Sunroom off the family room with picturesque views of nature! First floor den with hardwood floors, Large formal dining room as well as second room that could be used as a second office, a fifth bedroom or playroom! 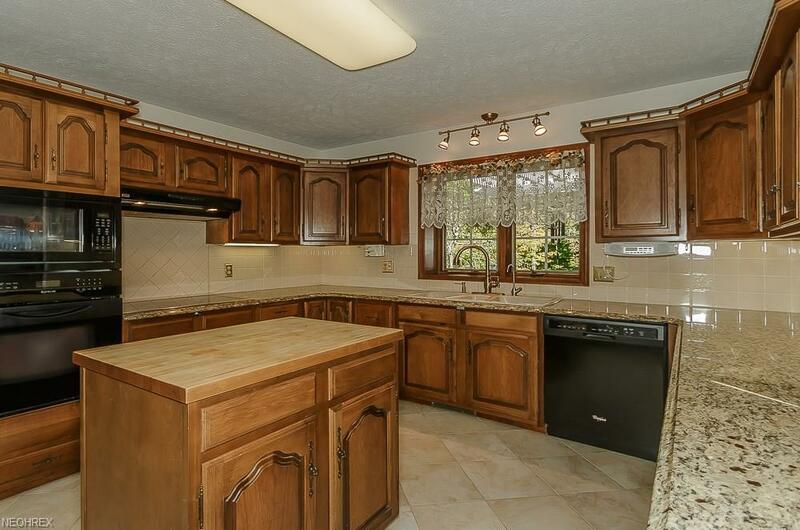 Huge first floor laundry and mud room with loads of counter space and cabinets! Large master suite with walk-in closet and remodeled master bathroom with granite counters and soaking tub. Three other spacious bedrooms all have loads of closet space! Fully finished walk out lower level with rec. room with wet bar and additional full bathroom! The lower level could be turned into a large additional living suite! 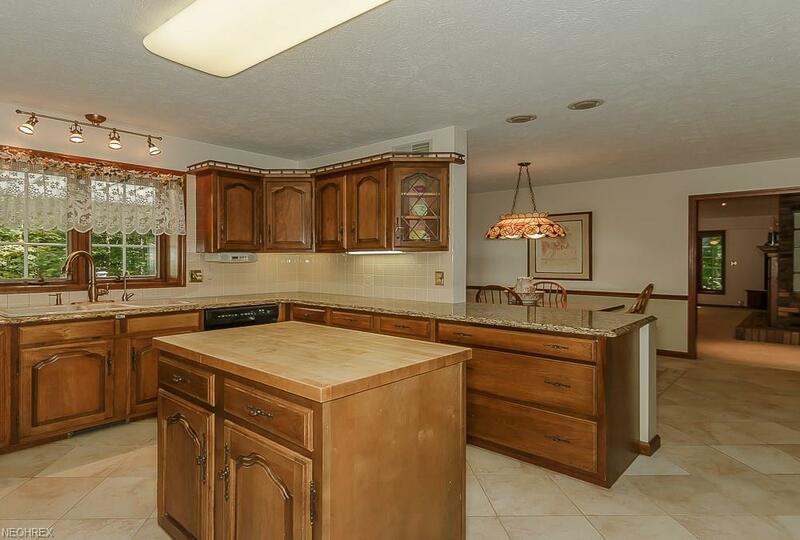 This home has been meticulously maintained and has been updated tastefully! Ton of recent updates throughout! Expansive trex deck with spiral staircase, new roof, nature stone garage floor and loads of updates! ULTRA LOW UTILITIES, Super insulated with average utilities combined at a total average of $145 a month! No other utility bills! New septic system 2016! Two built in tvs, surround system, pool table and lawn equipment all included!